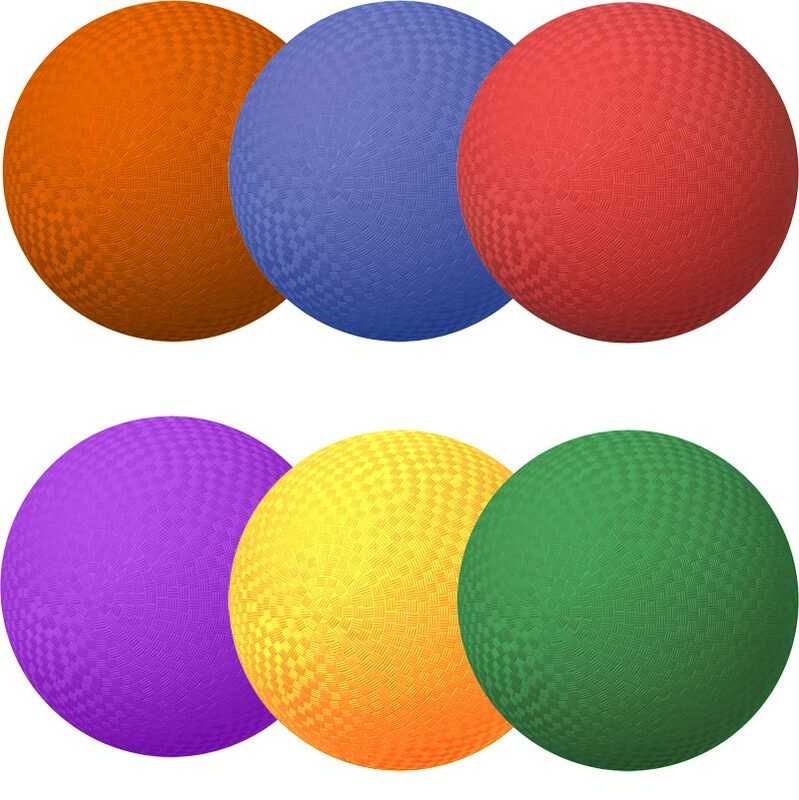 The PLAYM8 ® Original Dodgeball is a high grade playground rubber dodge ball suited for both indoor and outdoor use. 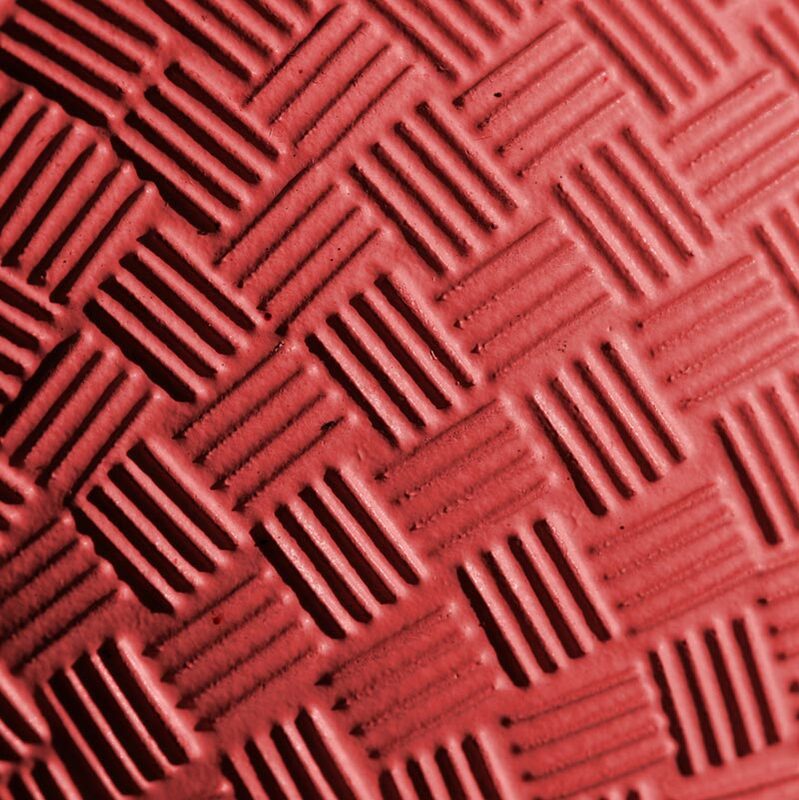 The non marking balls are 22cm diameter with a pebble texture surface. Size 3. 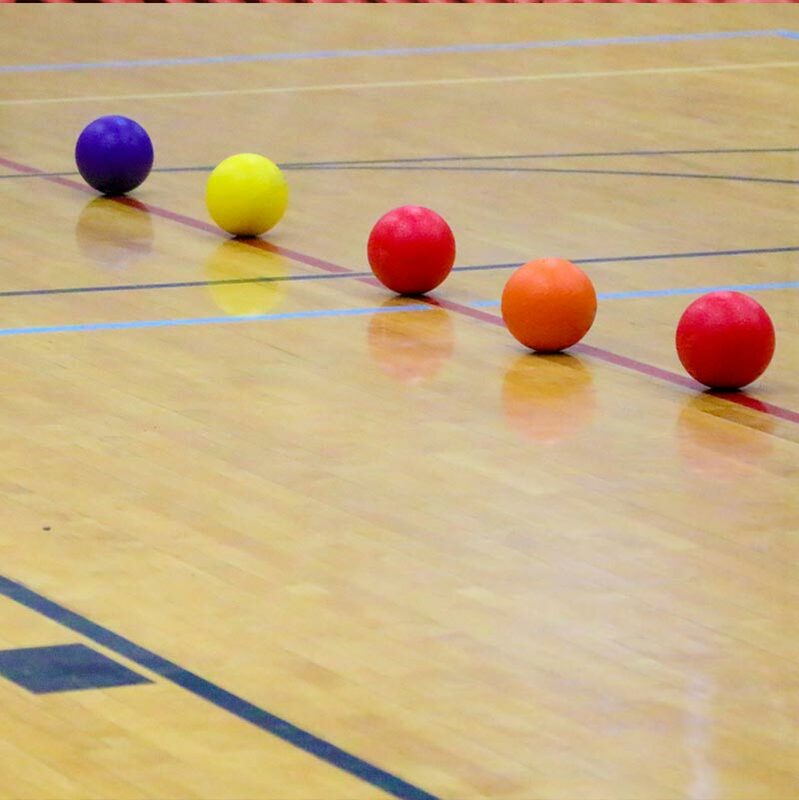 8" rubber dodgeball.